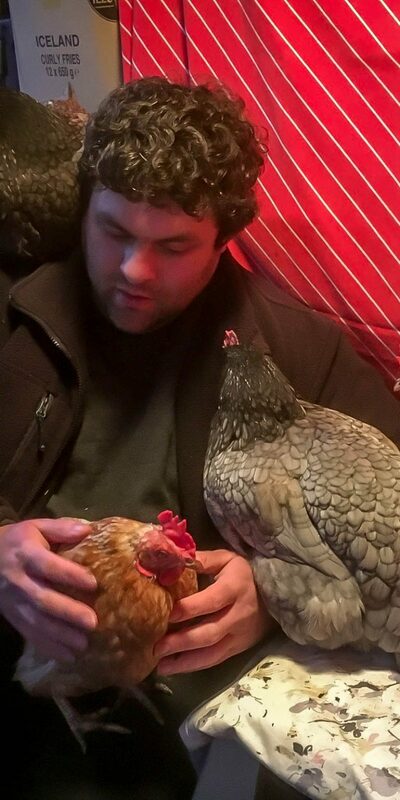 Greetings Space Cadets, does anyone else have this problem at bedtime with their girls, or is it just me, The Chicken Whisperer. Every night when my girls come in for bed they all (with the exception of Tikka) climb up for their bedtime cuddles, bedtime story time and to listen to their Skyrim music for an hour. 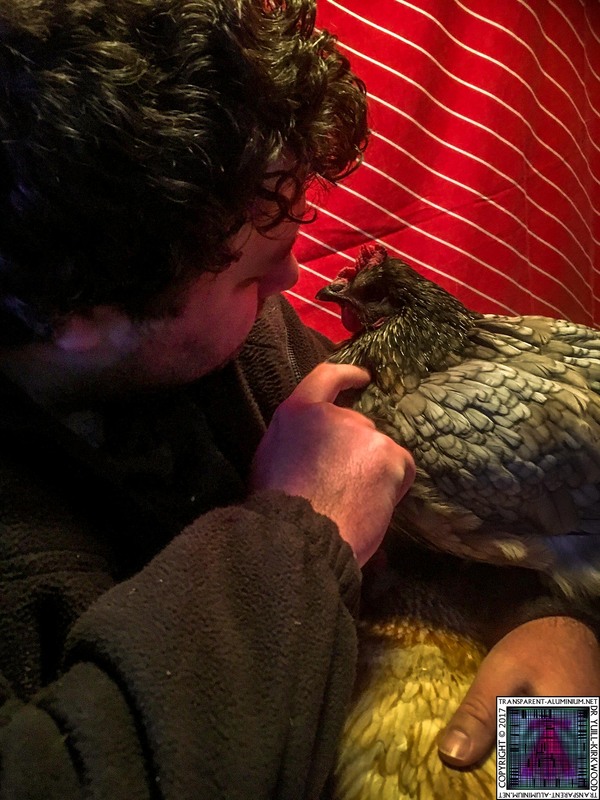 BBQ – What started with my special little baby BBQ, she is blind in in her left eye and can only see a little bit in the other, and all the others pick on her, so she always gets her cuddle while all the others settle down in the Coop listening to their bed time music The Elder Scrolls V: Skyrim Soundtrack by Jeremy Soule. BBQ or Barbledeecue presses herself into me and snuggles in for her cuddle. 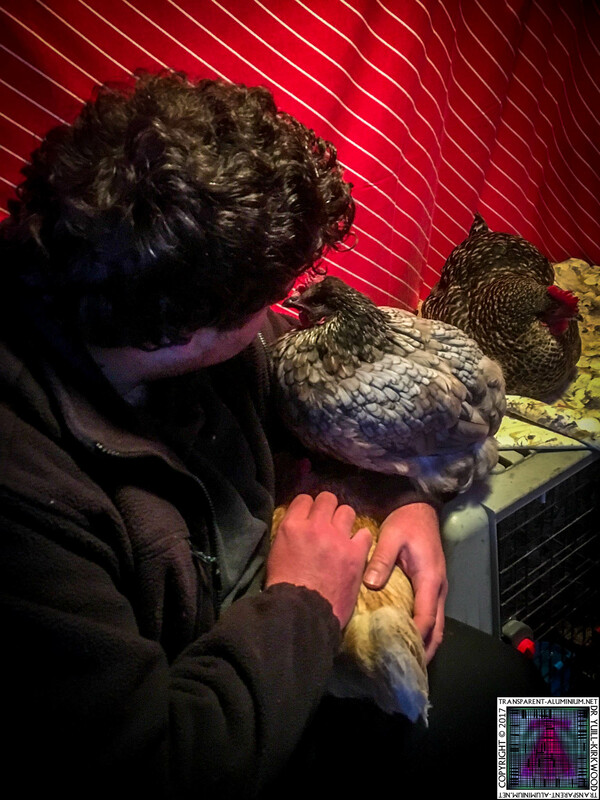 Speckled – After moving the girls to the shed and out of the garden for the freezing and windy months. Speckled the Boss, immediately took to jumping on the top of their coop to snooze before I carry her into the coop. 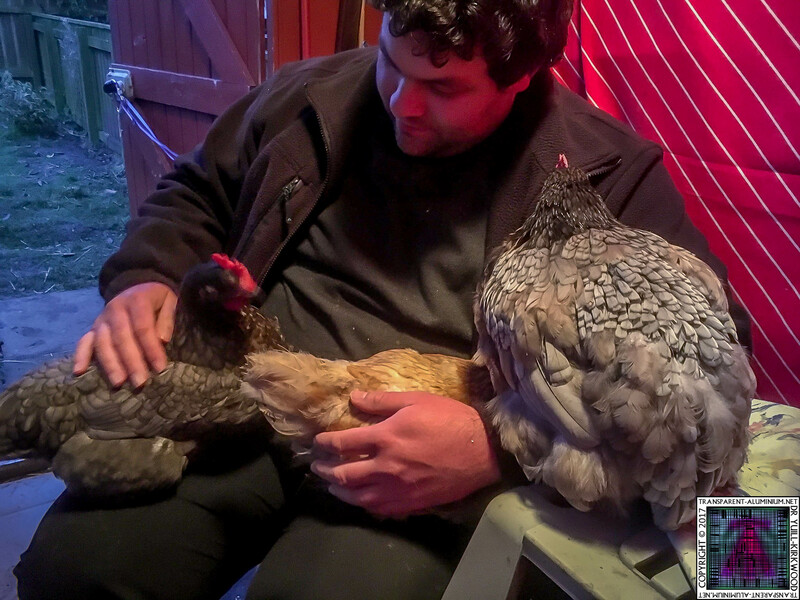 Speckled would normal sit on the opposites side of the Coop roof to me but now sits resting against my arm next to Gravy. Gravy – After we lost OxO, Gravy missing her big sister wanted to cuddle in as well. She started sitting on my knee with BBQ but then a couple of days later moved to perching on my left arm. Gravy now sits on my arm leaning with her head resting on my chest, her eyes close, she starts purring, then starts snoring. She gets very upset if she can no get on my arm, if I am giving BBQ a hug with both arms she will peck at my arm and try to either step up to my arm or with her foot pull at my arm until to get it close enough to step on. 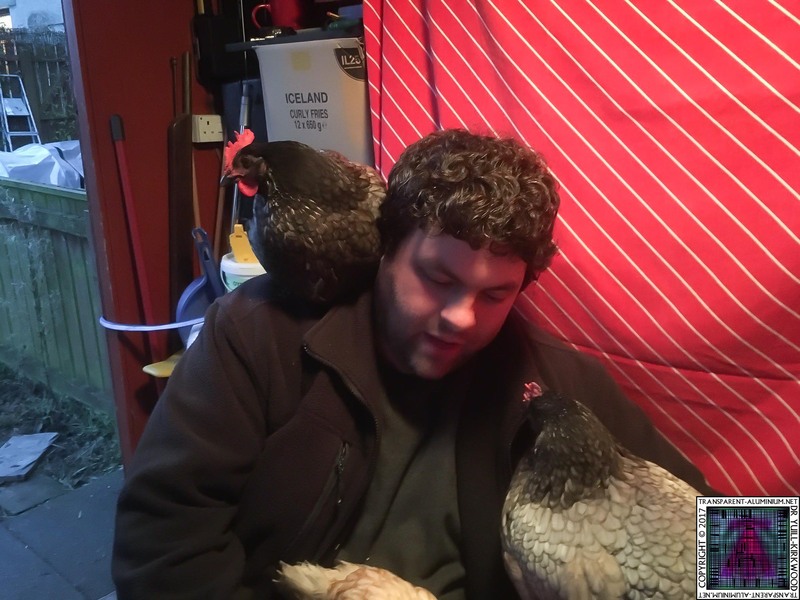 Additionally, with Gravy and Casserole if they stand up when they are perched they also from time to time try to clean my hair just like they would do to our Cockerel Sage & Onion. 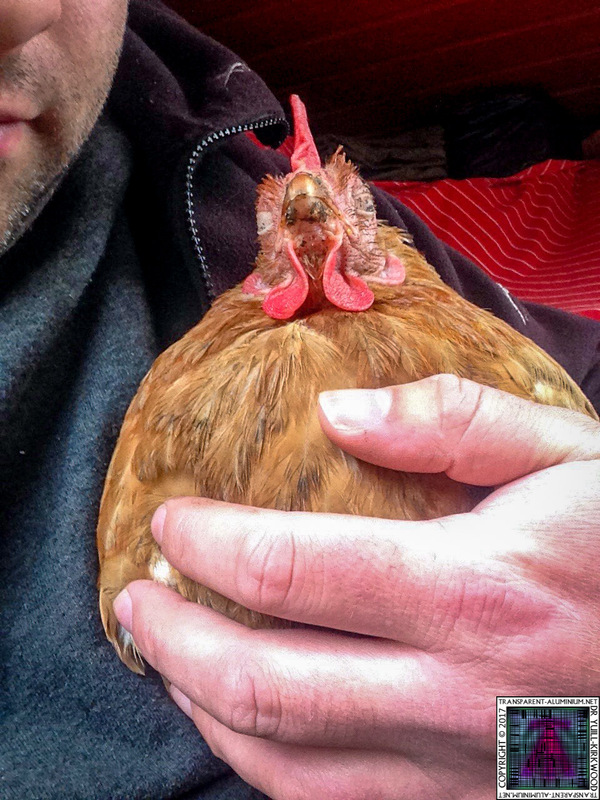 Casserole – Casserole is one of our rescued chickens from a battery farm and for a long time it couldn’t even get close to her with out her running away but one night she was at my feet and could not see me so I scooped her up, stroking and cuddling her. She must have them realised that she was perfectly safe with me and enjoyed it so much she started purring. Since then every night at bed time I have to put my leg out for her to walk up and she sits on my knee for 15 minutes until she tells me to lower my leg and she walks down and straight into bed… That was until she discovered that she could jump up on my shoulder. Casserole now makes a line for my shoulder as soon as she walks up my leg and jumps straight up. When settles she rests her chest against my ear and I can hear her little heart beating, followed by her purring directly into my ear. 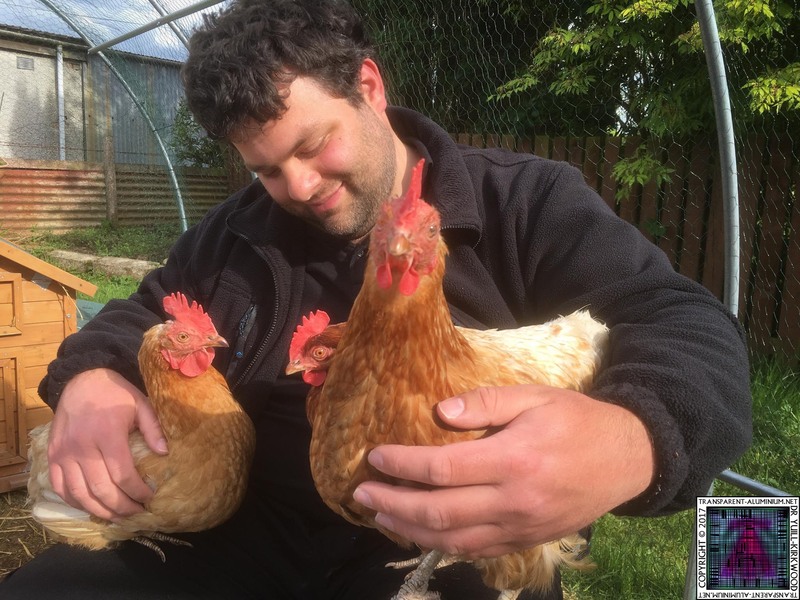 Noodles – Noodles is our other rescue chicken and like Casserole took a long time to trust me and know she was safe but now is always jumping around the shed and follows me everywhere (partly because I sneak her worm when the other are not looking). As soon as her sister Casserole started jumping up she wanted to be there too. So now once Casserole is up on my shoulder she has to climb up to my knee for a cuddle as well. Tikka – Tikka is always the first to want to go to bed and prefers to sleep on her own. 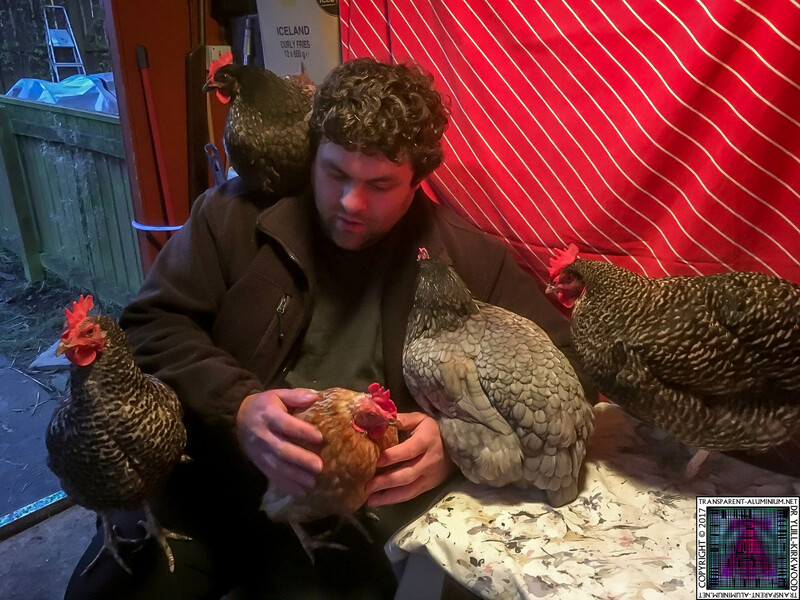 She does not often sit on my knee at bed time and prefers to go in to the Coop and get an hour’s peace while all the others use me a climbing frame to sleep on. Once it is time to get them into bed they are not happy about going down, and I still have to get them all settled before I can put little BBQ in to bed.Noodles jumps down herself when she is ready for bed. Followed by Noodles. I have to twist my arm to get Gravy to step down, and she is not happy about it. I then give BBQ her bed time snack I keep a little pot of corn and pellets handy along with a pot of water as she can’t see I have to make sure she has something before bed. 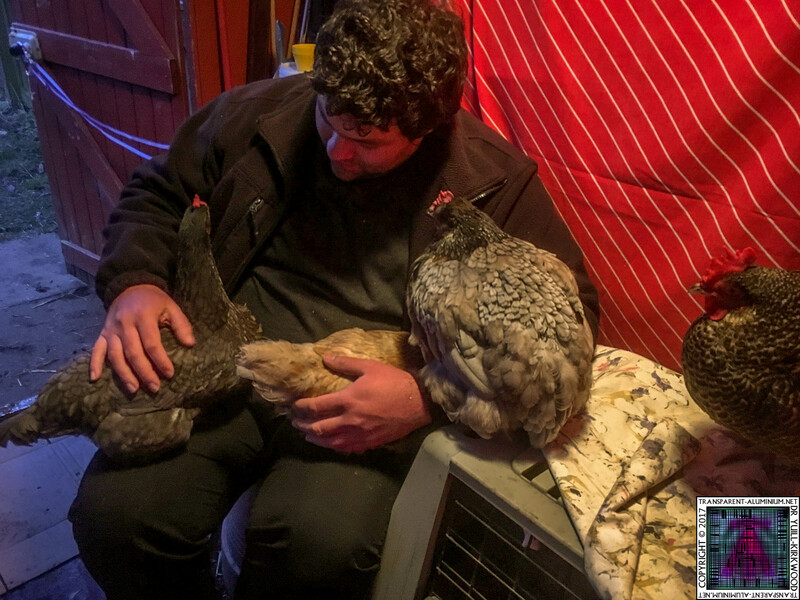 Once BBQ has finished I put the pots on the top to the coop for Gravy and Speckled and give BBQ another cuddle and a warm before lowering her down and then lifting Gravy and Speckled down. 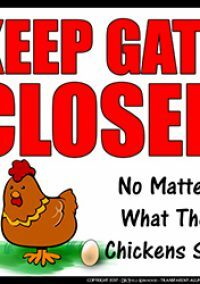 Then its BBQ’s turn and I lift her in to the coop and shut the hatch. Then lights out. This is now my every night, a nightly ritual with my girls, do any of you have similar bedtime antics form your girls, share them in the comments below. 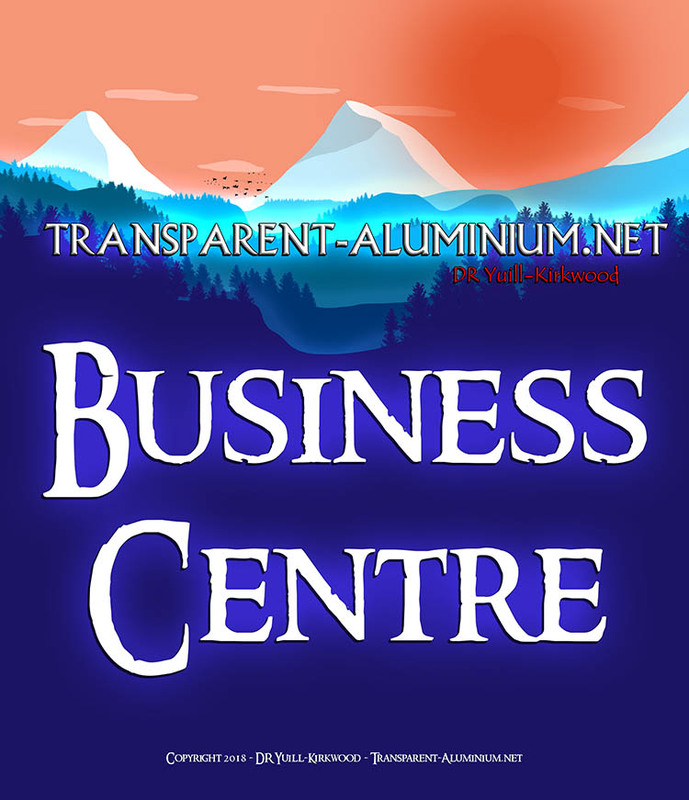 Don’t for get the follow all the Tales From The Coop here. 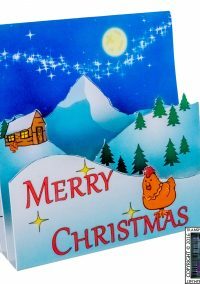 Tales From The Coop: Bedtime Stories Reviewed by DR Ravenholm on December 5, 2017 .